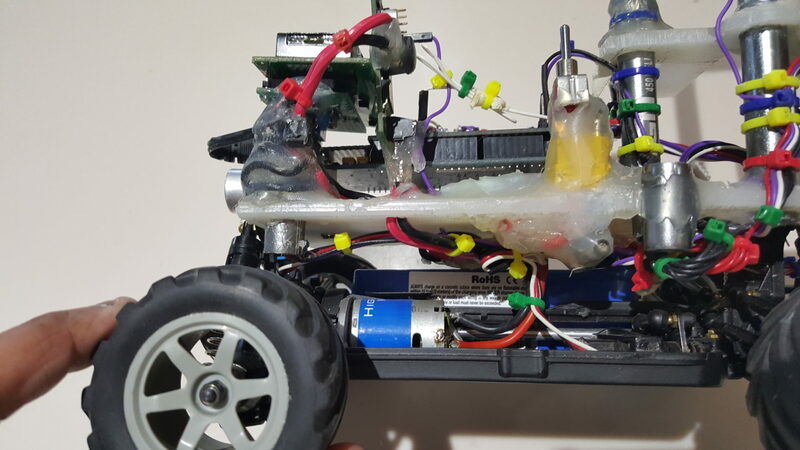 Artificial LIfe BEing – A.L.I.B.E. 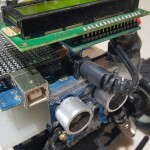 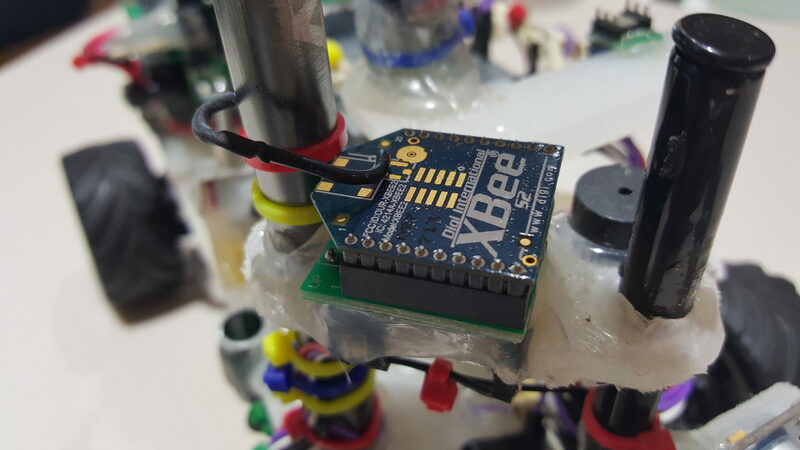 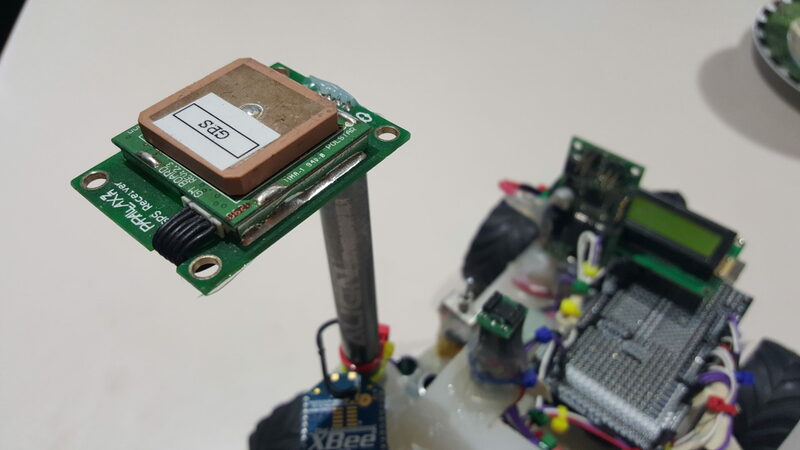 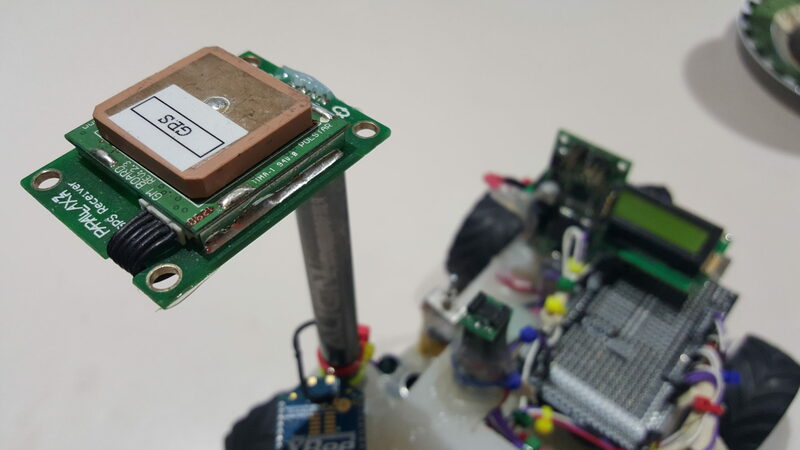 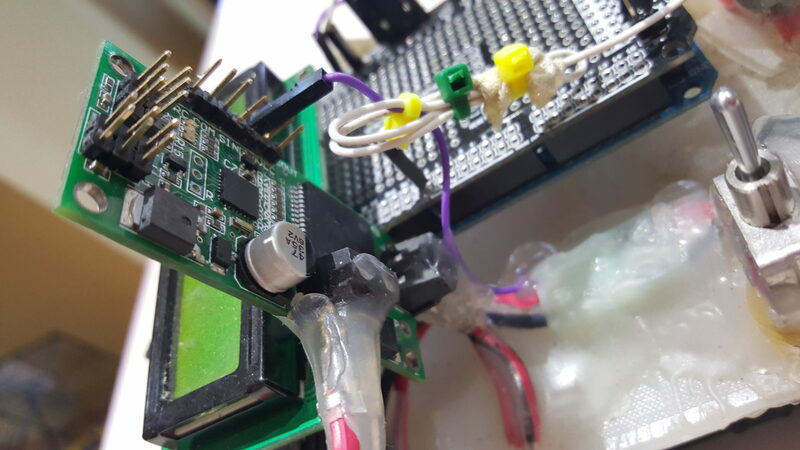 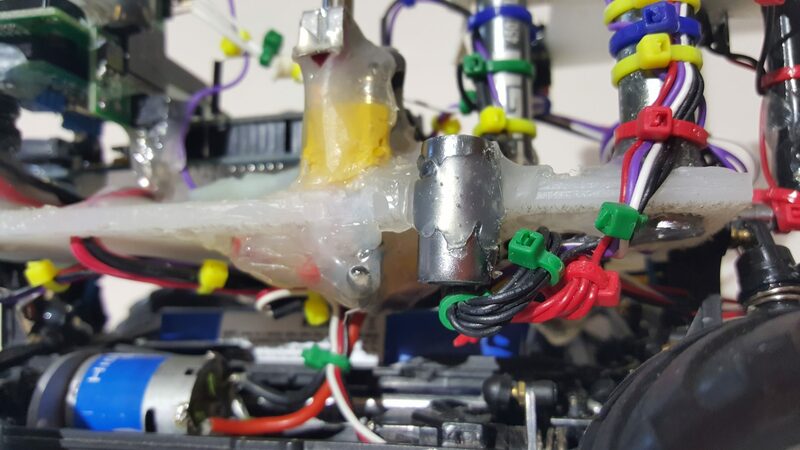 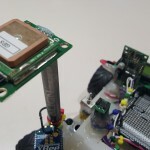 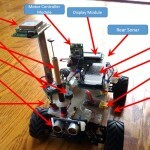 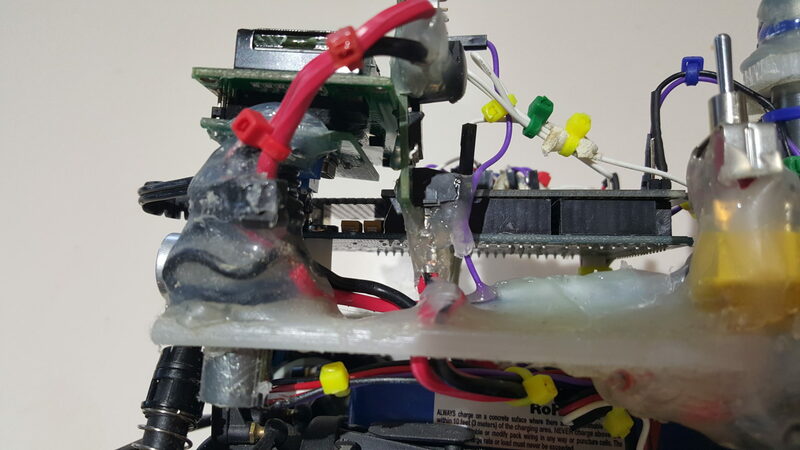 is an autonomous robot in the making (well, has been in that state for over a year). 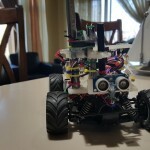 I had to put this project aside for prioritization and will be picking it up to finish line this spring summer. 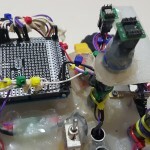 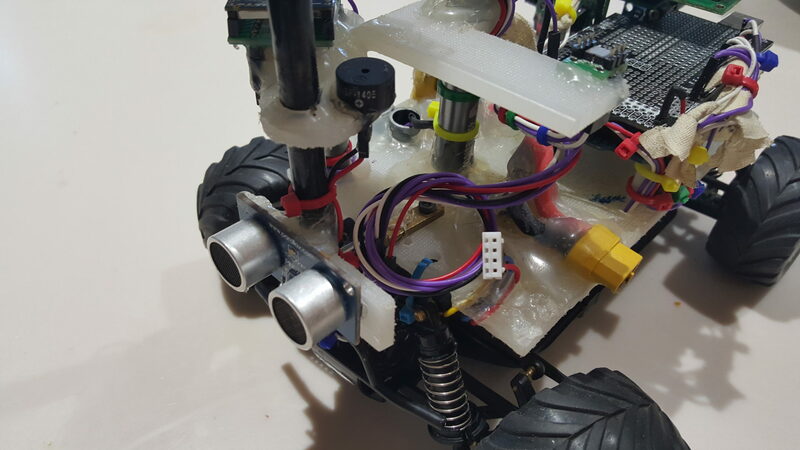 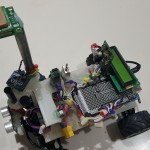 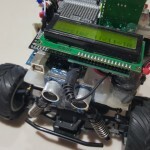 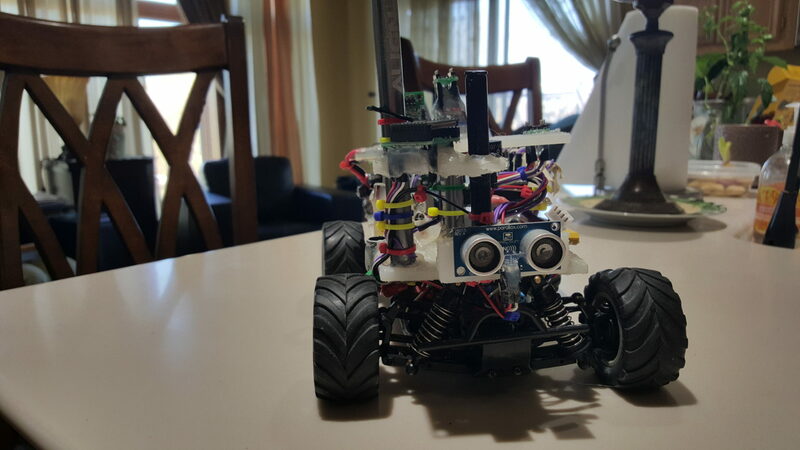 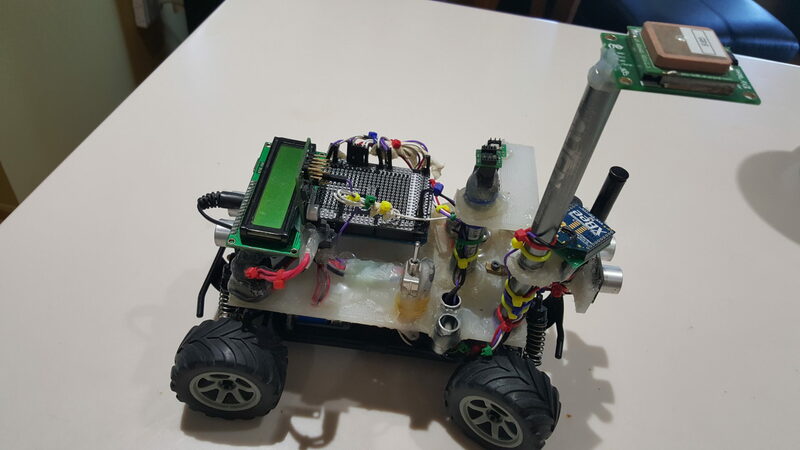 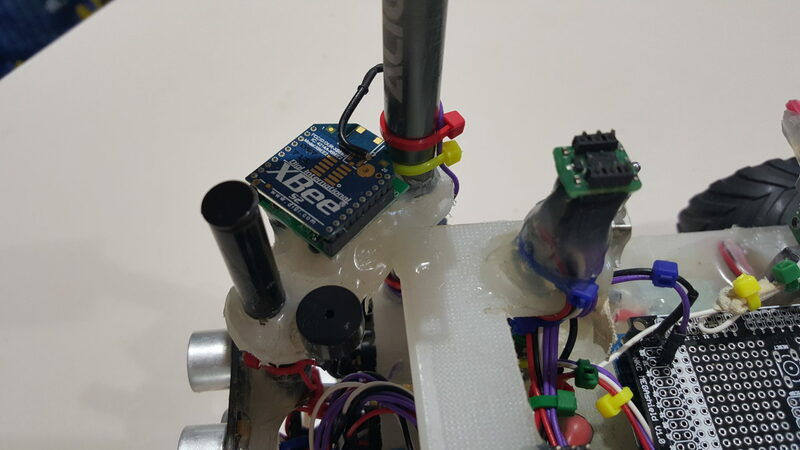 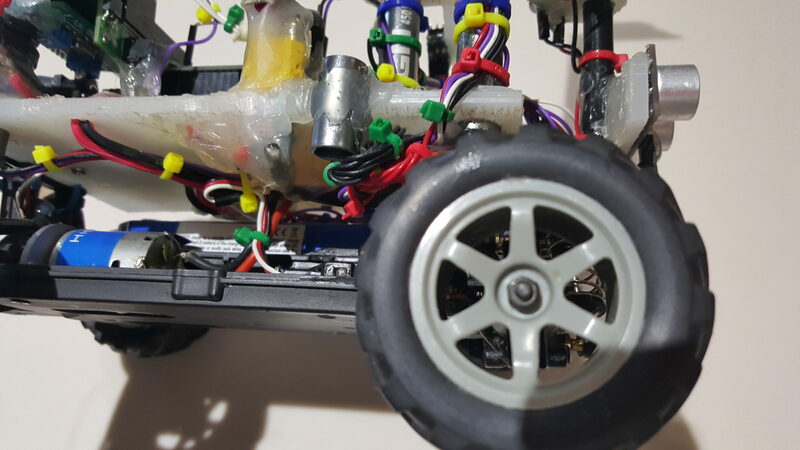 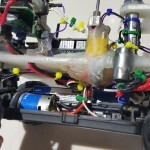 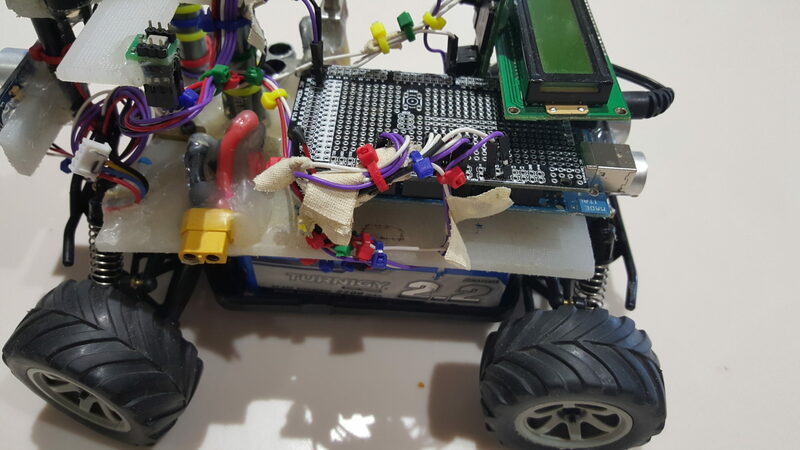 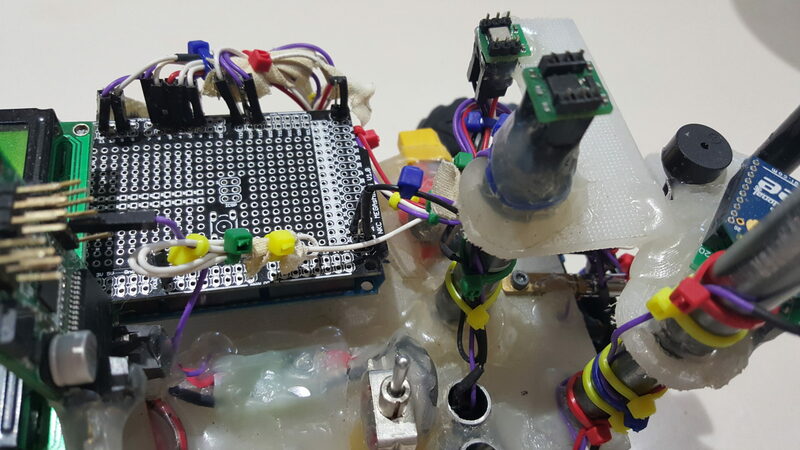 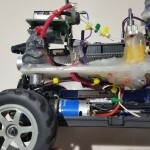 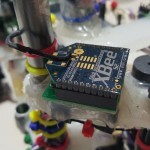 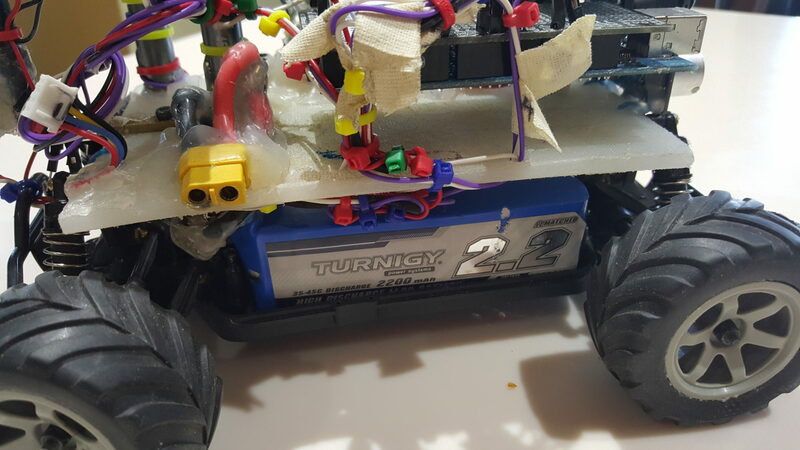 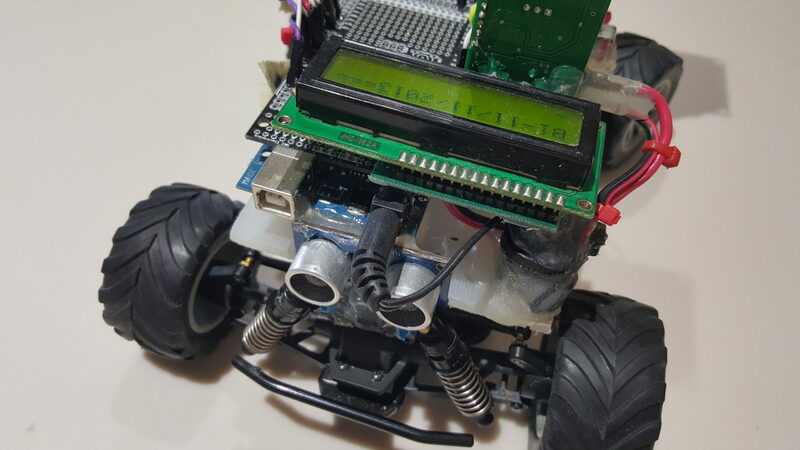 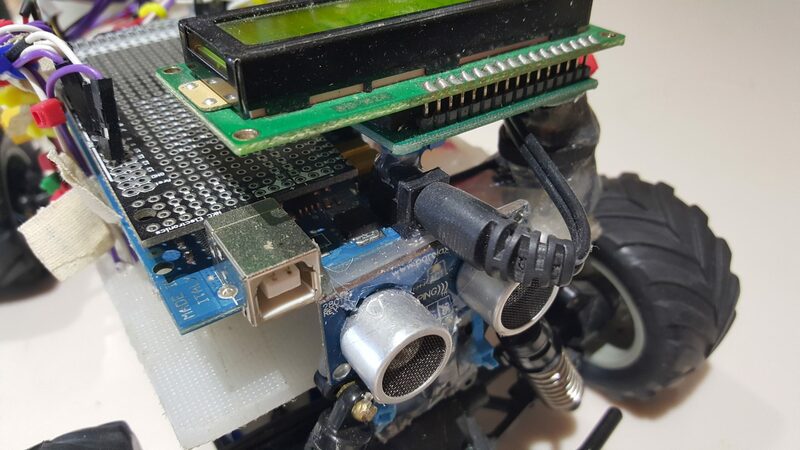 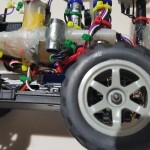 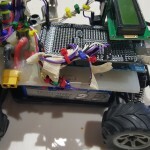 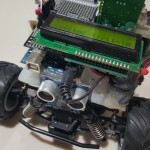 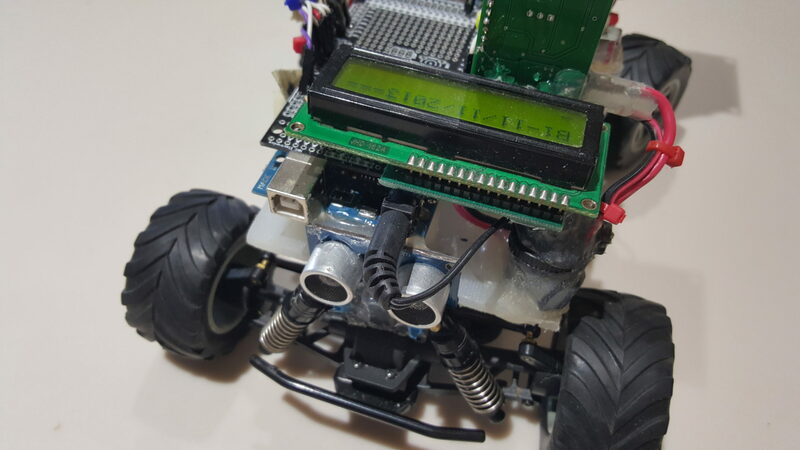 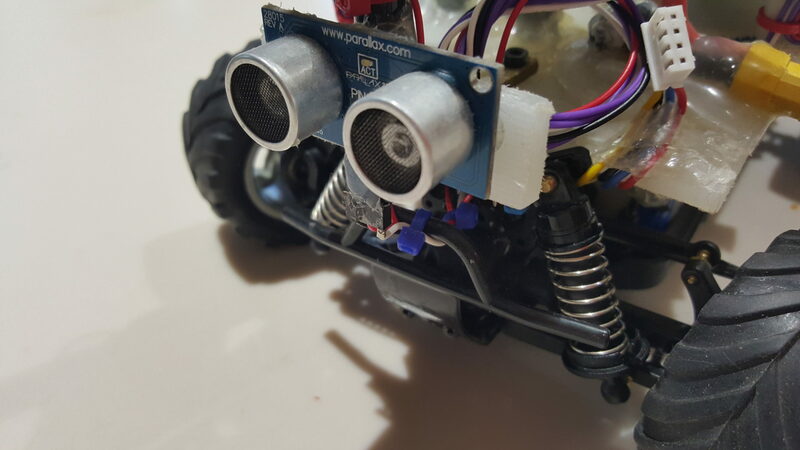 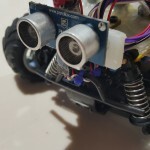 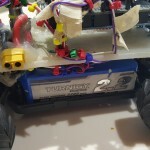 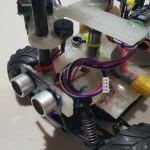 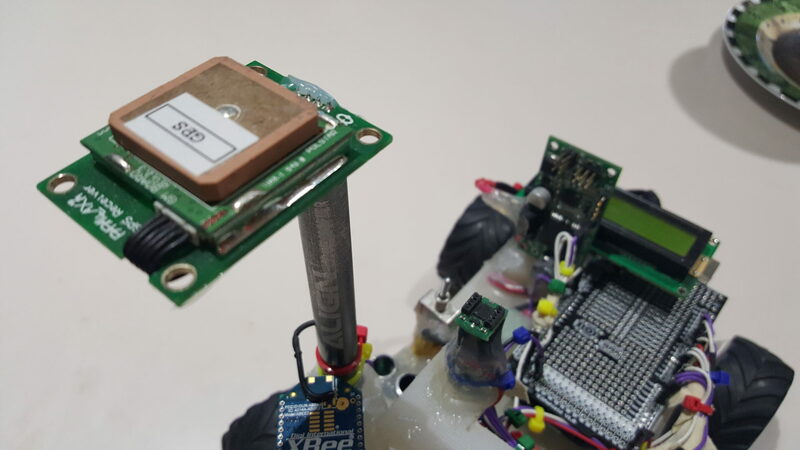 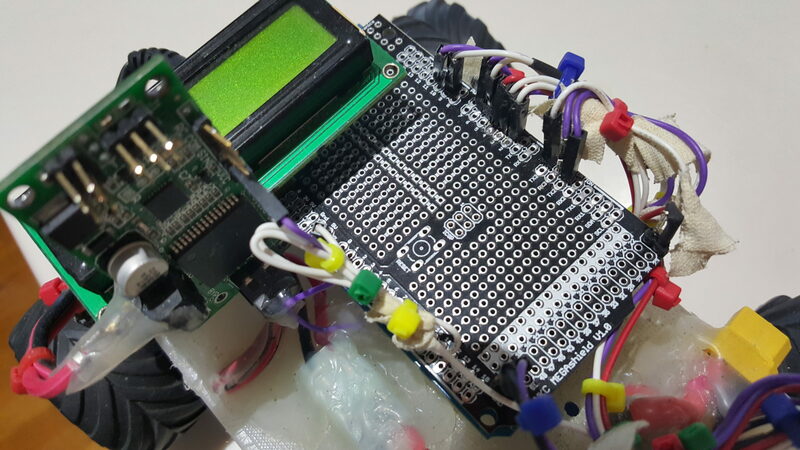 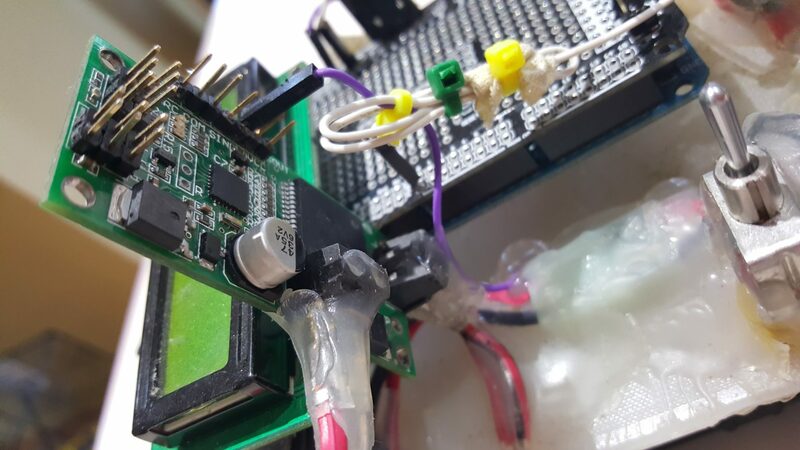 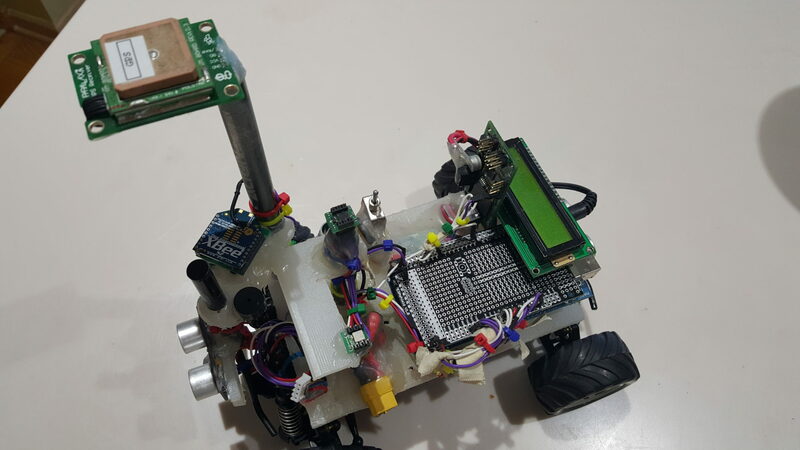 An Autonomous Arduino Robot based on a 4 wheel electric RC style vehicle equipped w/ various sensors and reactionary devices powered by Arduino Mega. 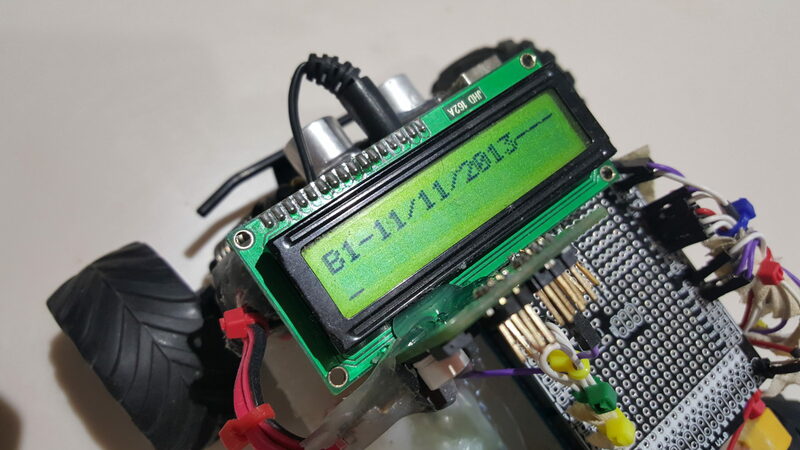 This project is to track the progress of this effort. 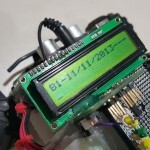 The source code included in this project are 2 fold. 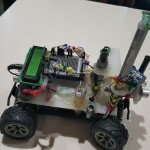 ONE, for the onboard vehicle – such as Communication Model, etc written using Arduino language. 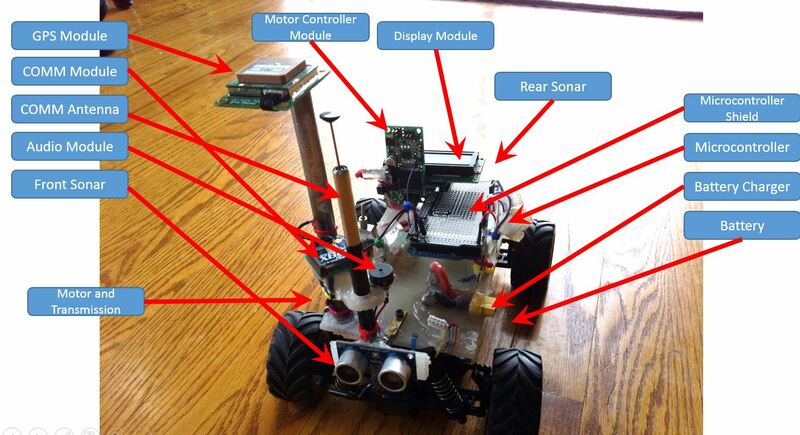 TWO, is a C# based Command module that runs on a Windows PC that communicates w/ the vehicle. 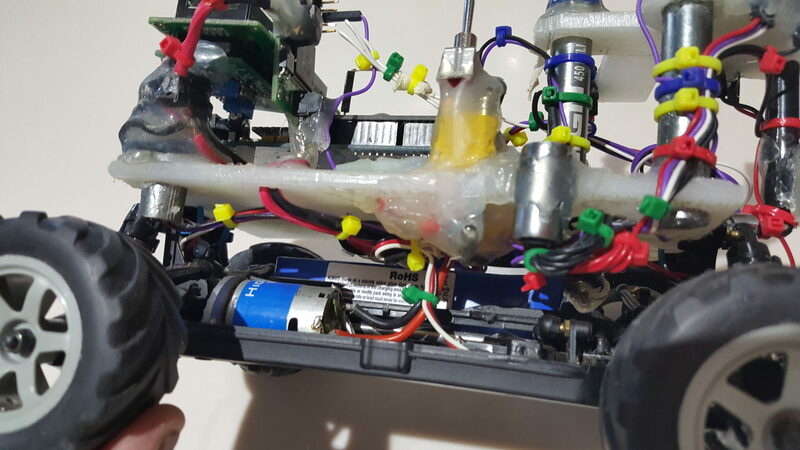 The hardware is built out using a lot, I mean a lot of hot glue.